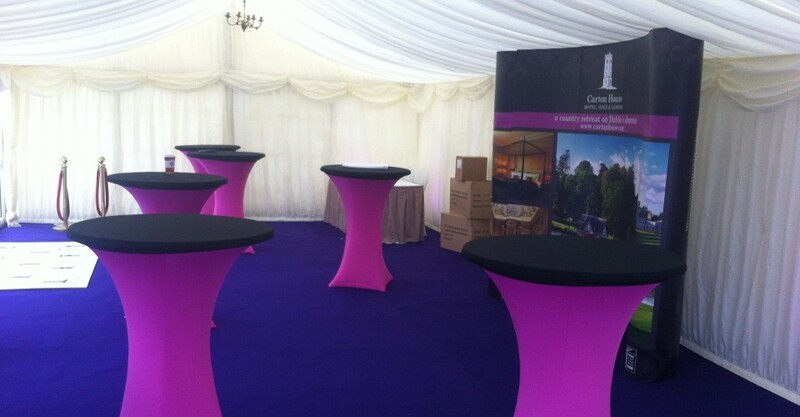 A company which provides attention to detail, North East Marquees, based in Co. Meath Ireland, aims to create those special memories of your wedding, party or celebration by providing a personal and professional marquee hire service to all our customers. 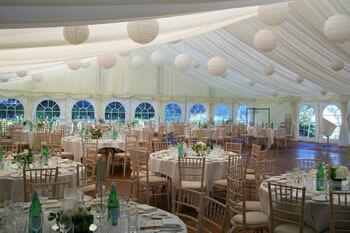 We guarantee the most competitive prices in Ireland! 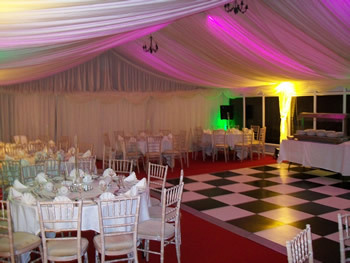 If you are thinking of having your wedding in a marquee, visit Marquee Weddings in Ireland for a one stop shop for marquee weddings.